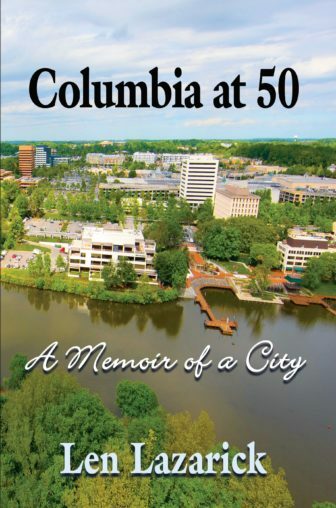 as she retires from public office next years after 40 years in Congress, the longest service of any woman in history. But Maryland Democratic Party’s tribute Monday night might be among the loudest as the most popular politician in recent Maryland history was led in with the drums of a marching band. While Mikulski may be popular even among voters who disagree with her because she’s a fighter for constituents, she is also a highly feisty Democrat. Beyond that, she said it is not enough that nine out of 10 members of Maryland’s congressional delegation are Democrats. She wanted a “100% Maryland delegation” of Democrats. As she has since she announced her retirement in March, she promised to continue fight for those progressive values she’s championed for decades. The evening was ostensibly about showcasing the Democrats’ “rising stars” who crowded the stage at the Visionary Art Museum in Baltimore, but the only rising star who actually got to speak was New Jersey Sen. Cory Booker, the former mayor of Newark. Already tall at 6 foot 3, Booker gained another few inches using the padded stool Mikulski’s staff carries everywhere she goes so that the 4 foot 11 senator is not dwarfed by podiums designed for men. 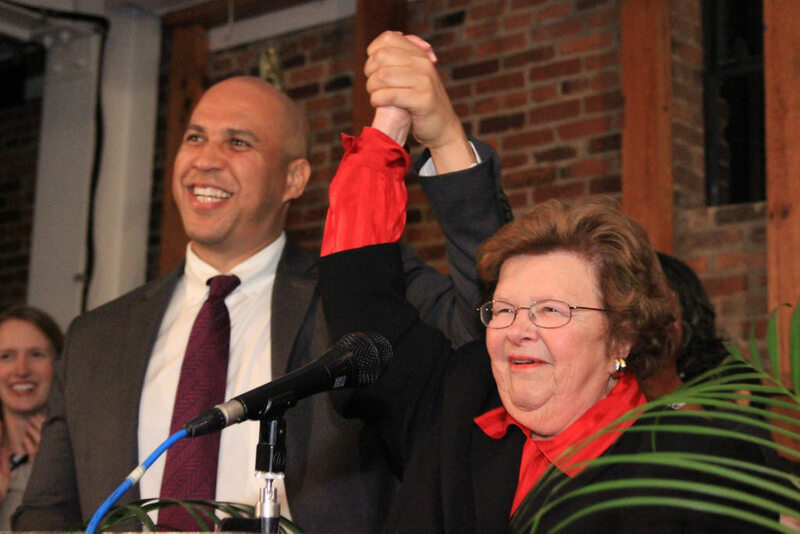 Mikulski is known as a fiery speaker, lacing her speeches with humorous quips, but Booker matched her with story-telling and preaching the Democratic gospel.